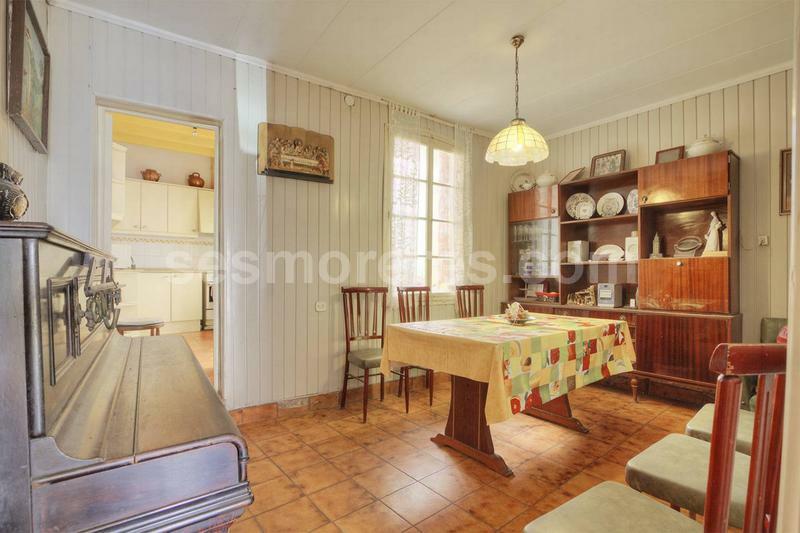 Built surface 288 m², 986 m² plot, 4 bedrooms (4 double), 2 bathrooms, kitchen, laundry, dining room, garden, construction year (1942). 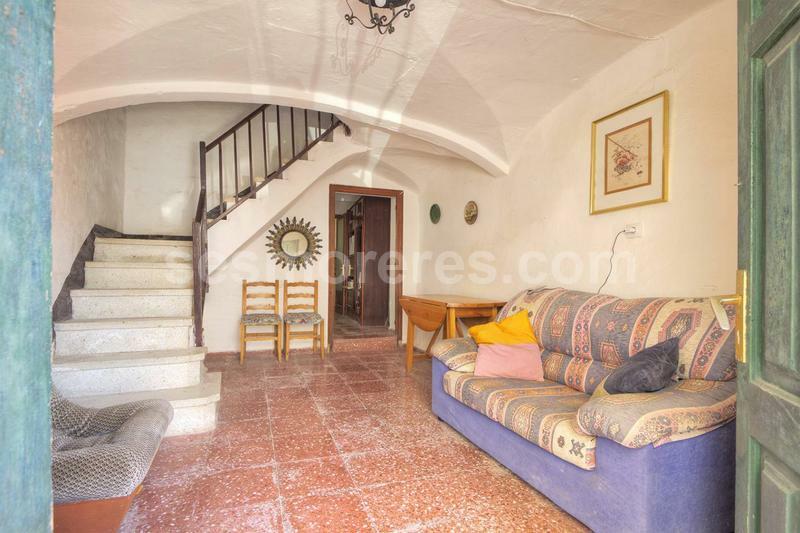 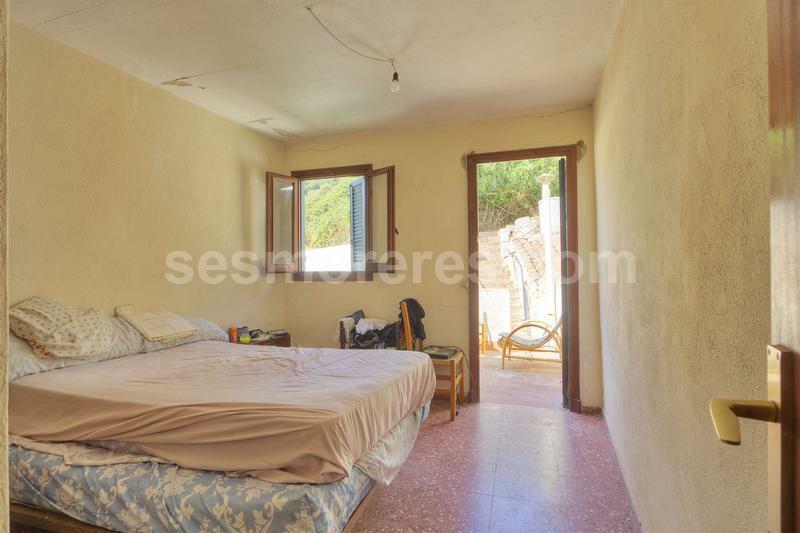 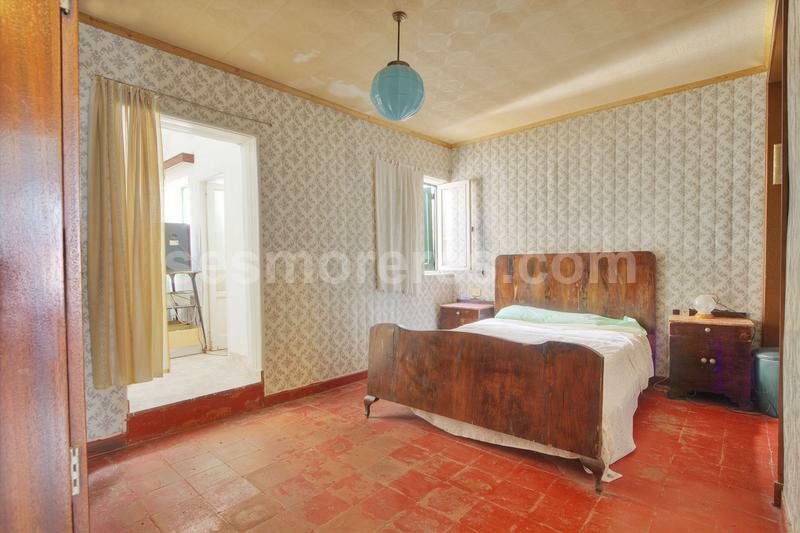 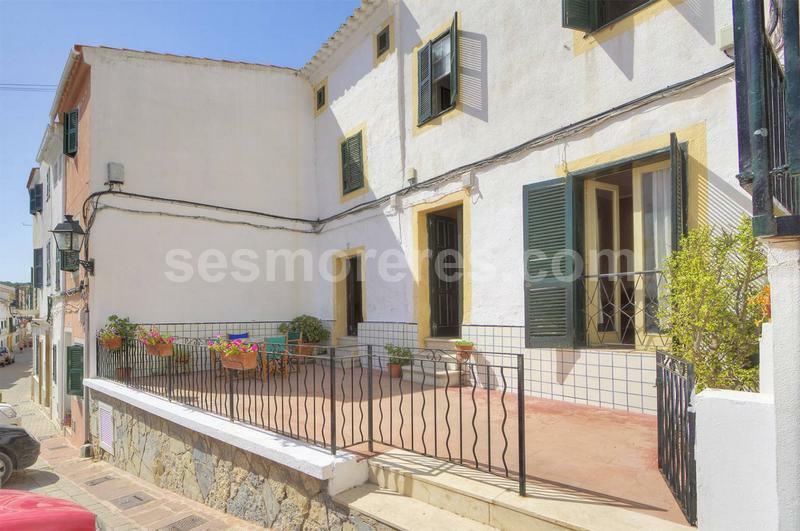 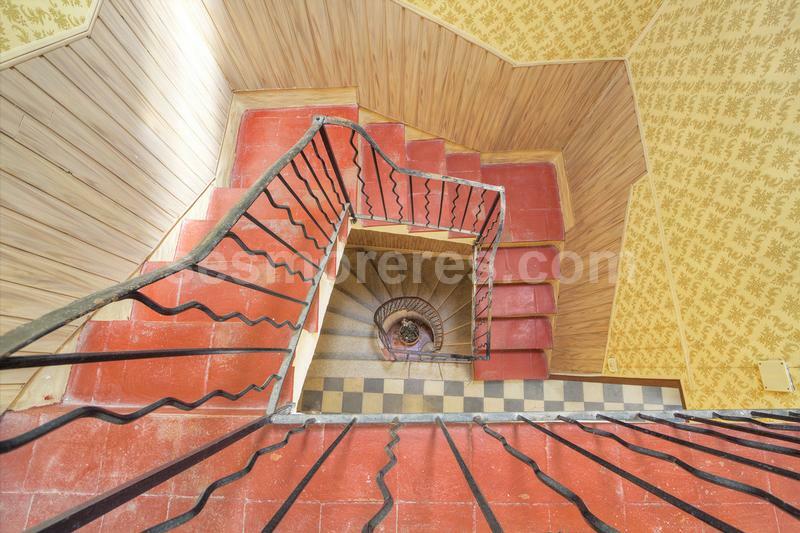 A delightful combination of two old town houses together (187m² and 101m²) with ample garden of 847m2. 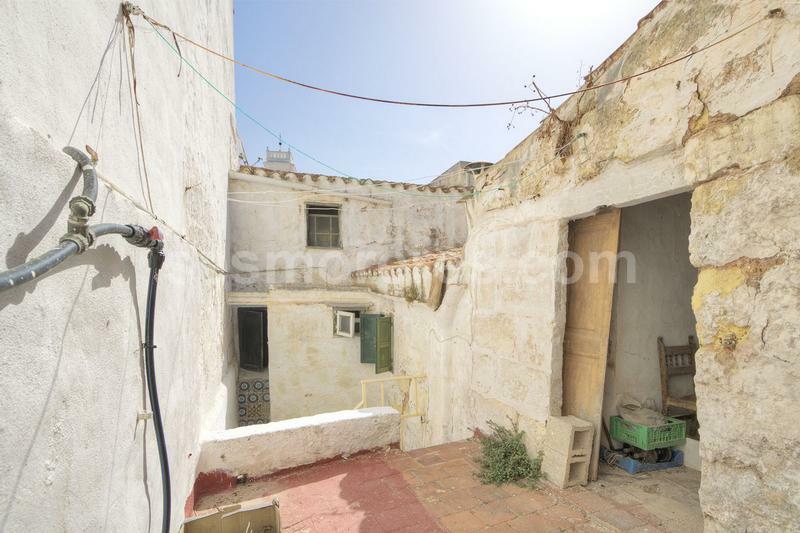 The properties need a total restoration but offer interesting options and have excellent potential for a home or for tourist purposes. 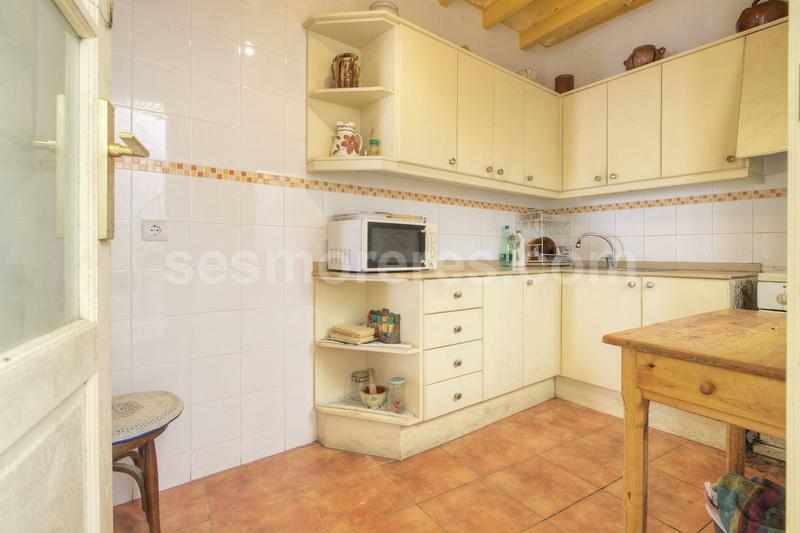 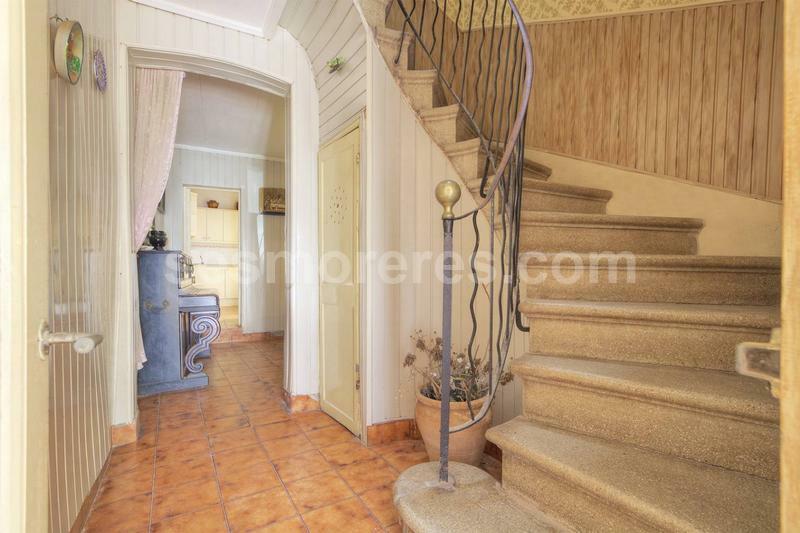 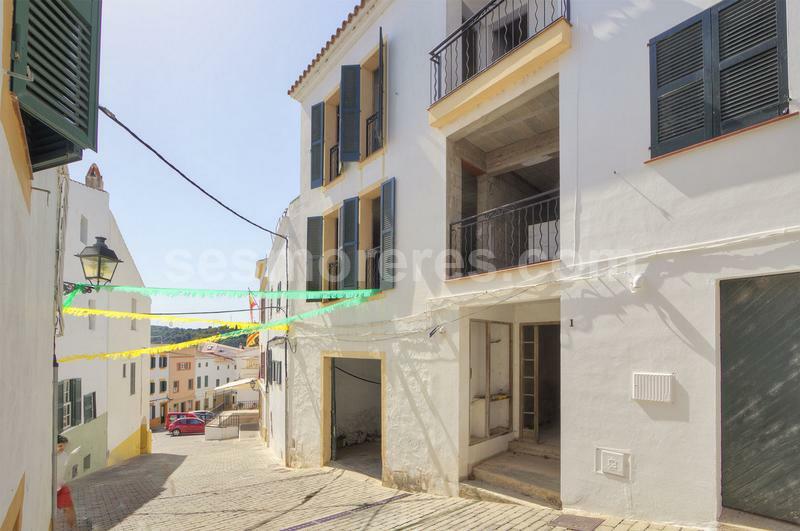 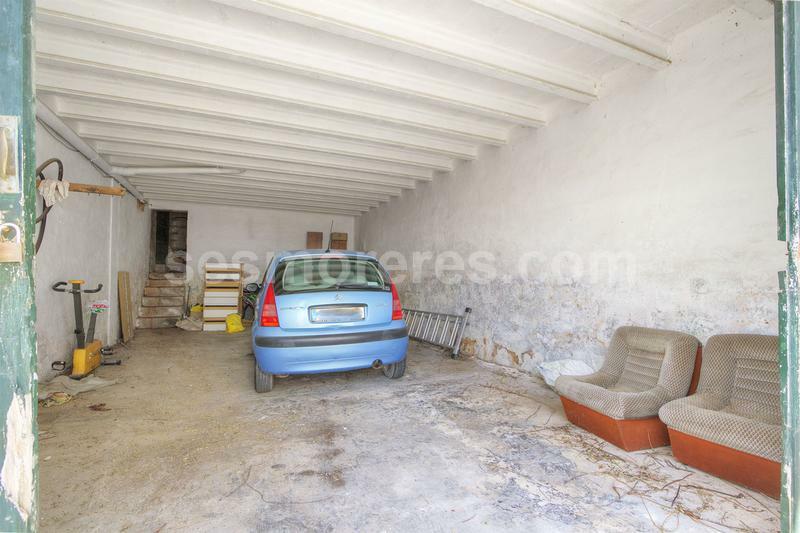 Located in a privileged position in the charming town of Ferreries. 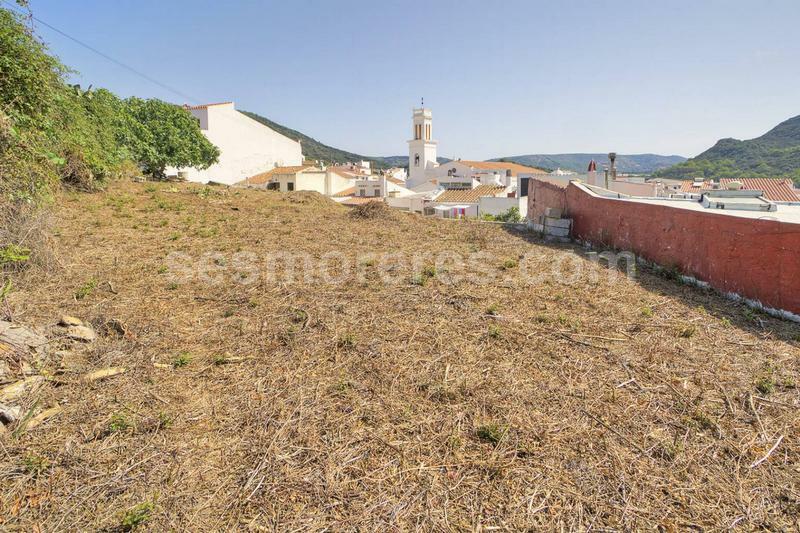 The property has the option of including a new apartment building under construction with adjoining land.